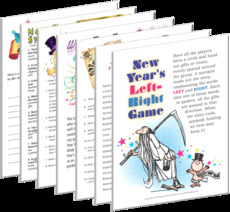 Holidays are a time for fun, families, and friends to get together. 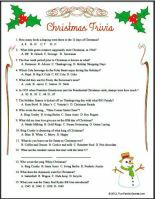 Although Thanksgiving and Christmas are the two holidays most noted for bringing families together, there really are many holidays that find people with the urge to celebrate and enjoy. 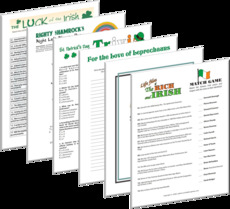 Whether it is with family members or friends/co-workers, holiday times are great times to forget the day-to-day problems and just kick back and celebrate. 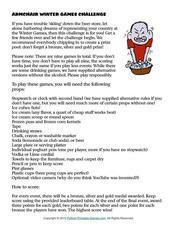 When families and friends do come together it is time for fun and games. 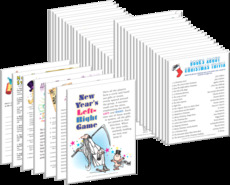 There is always a need for new and different games, something challenging both for big people and the little ones. 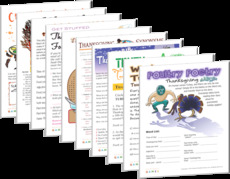 Our Fun Family site offers many printable holiday games and children printable activities, that will be helpful for adding some last minute, challenging, fun games to your get-together. 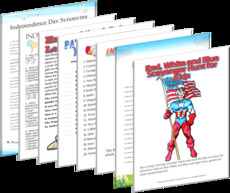 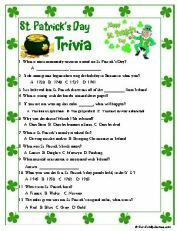 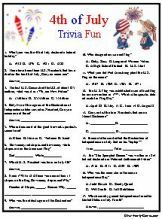 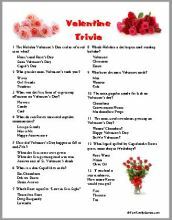 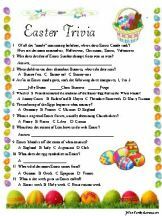 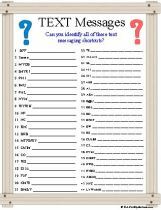 We have many non-holiday trivia games also for those non-holiday fun parties.